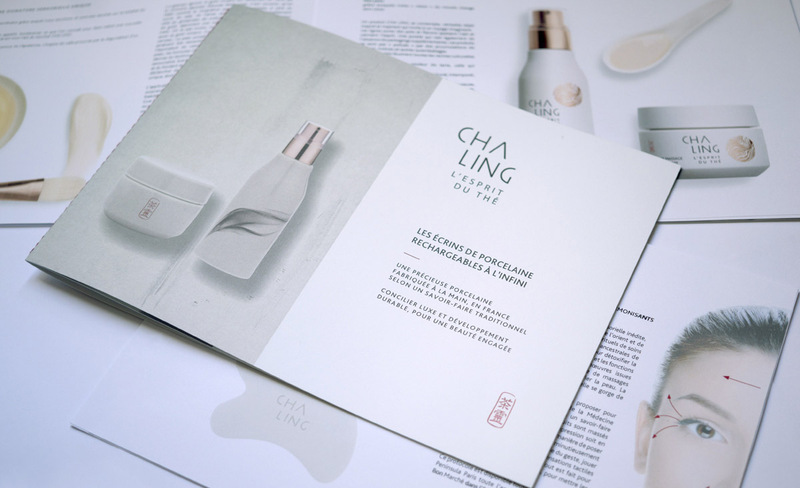 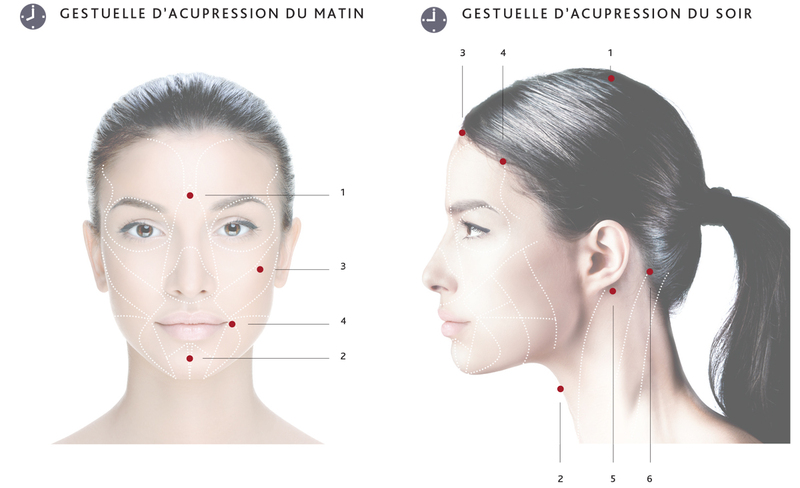 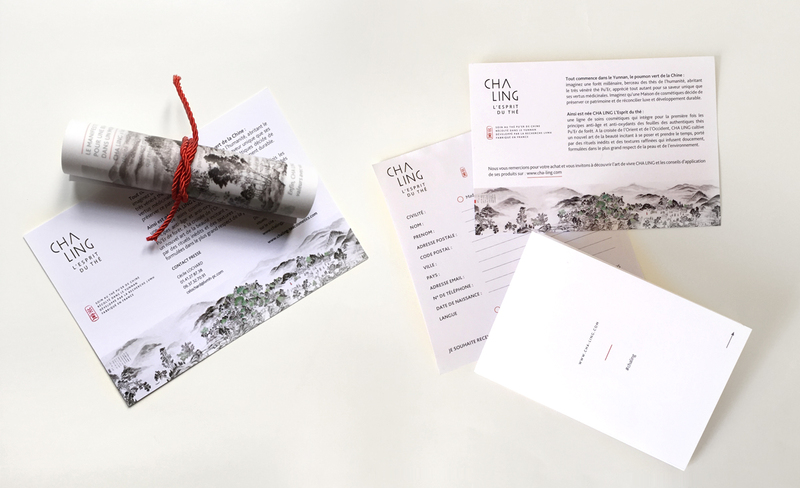 Cha Ling (L’Esprit du Thé) is a new skincare brand developed by the LVMH Group. 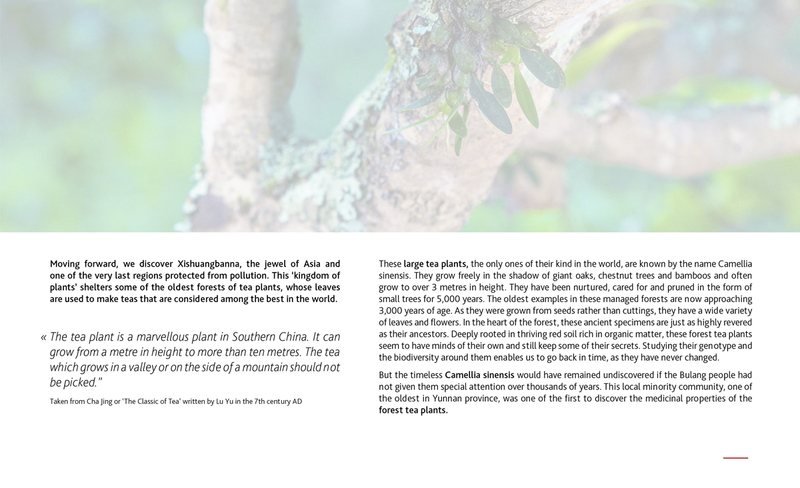 The formulas benefit from the exceptional properties of ancient Pu’Er tea from Yunnan, China. 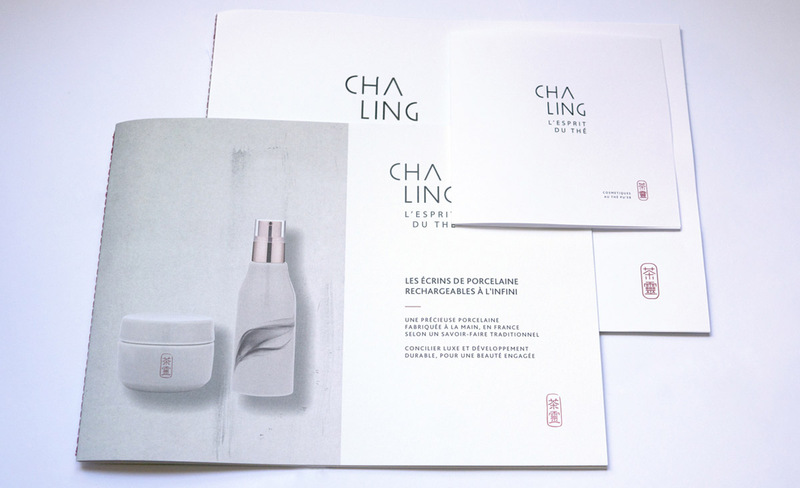 The brand focuses on sustainability and wellbeing, with a holistic approach.